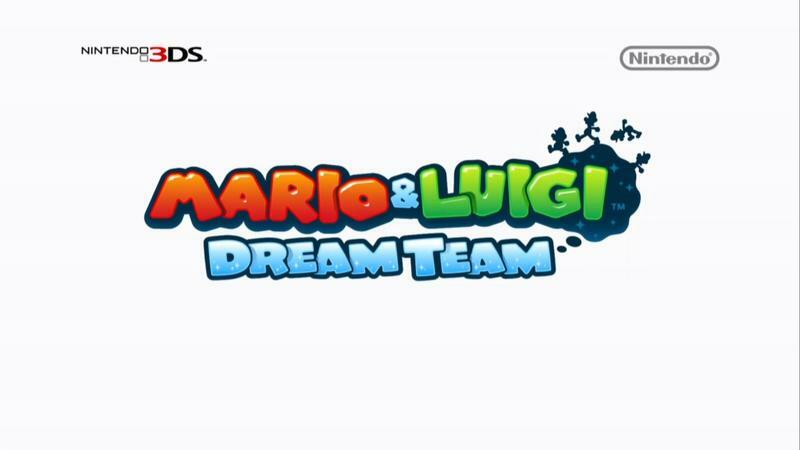 Satoru Iwata announced the release date for the upcoming entry in one of Nintendo’s best portable Mario RPGs, Mario & Luigi: Dream Team. 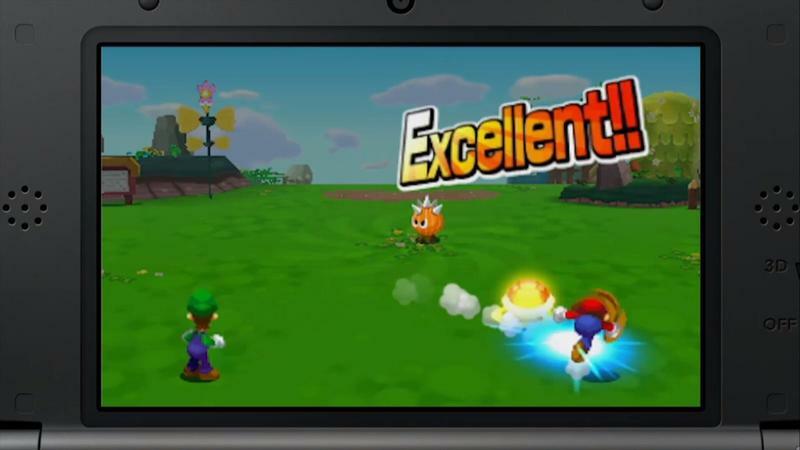 Clear out a nice chunk of August, folks. 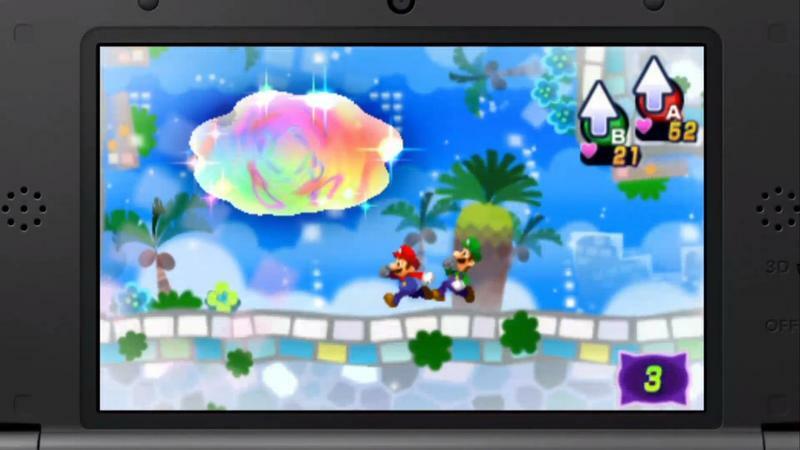 The duo will work in the real world and inside Luigi’s dreams in order to, brace yourselves, rescue Princess Peach. 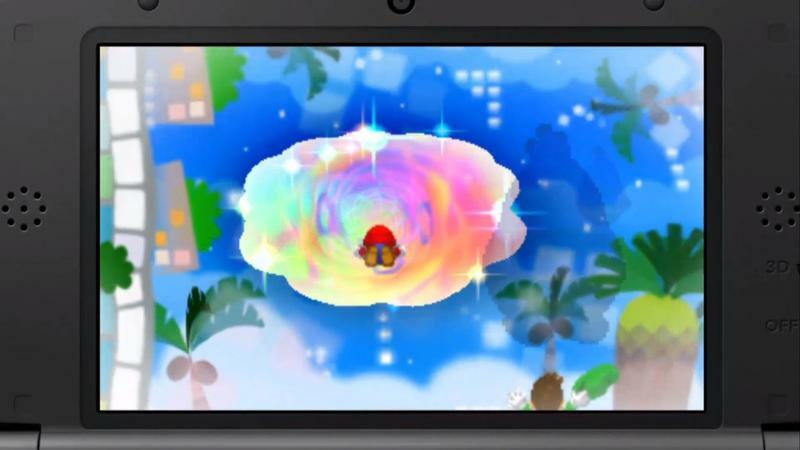 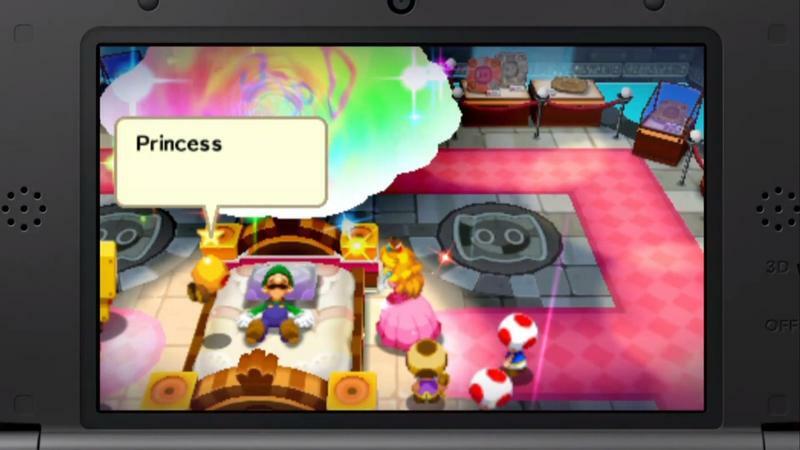 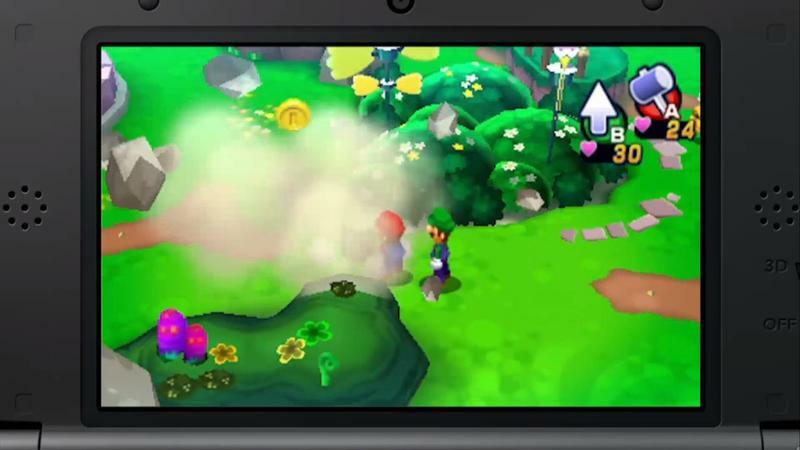 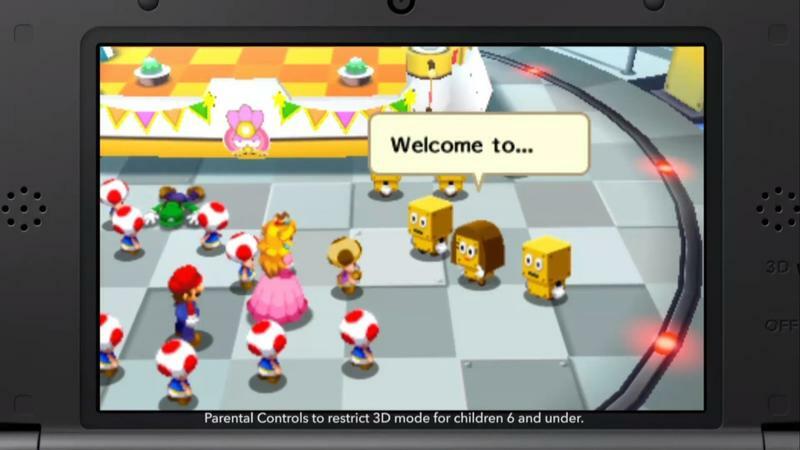 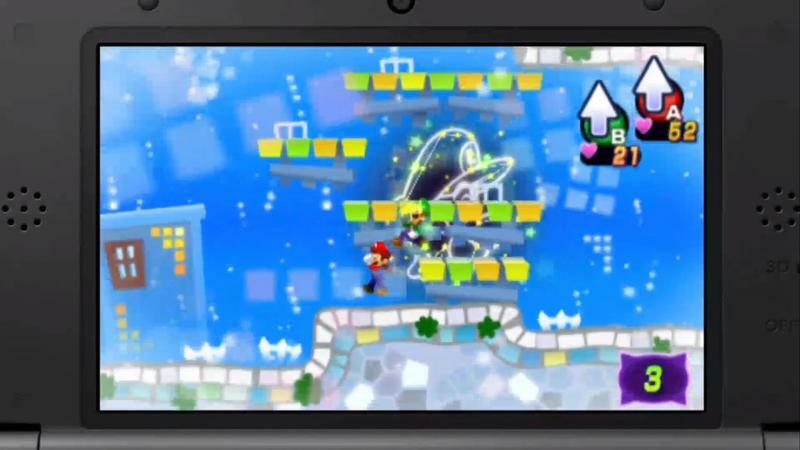 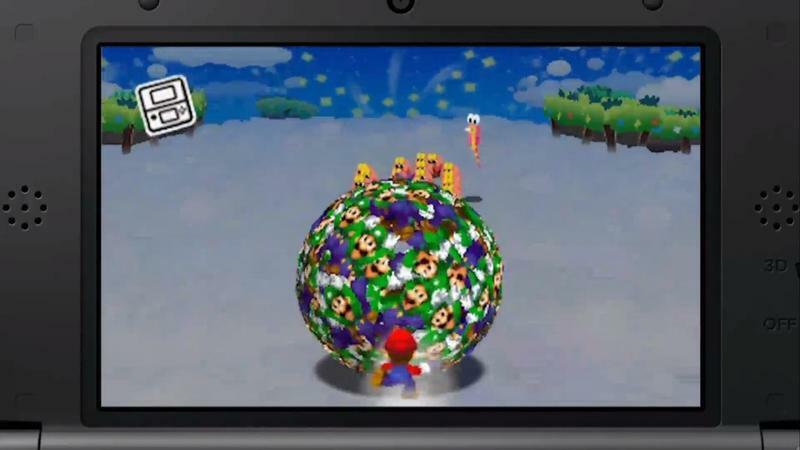 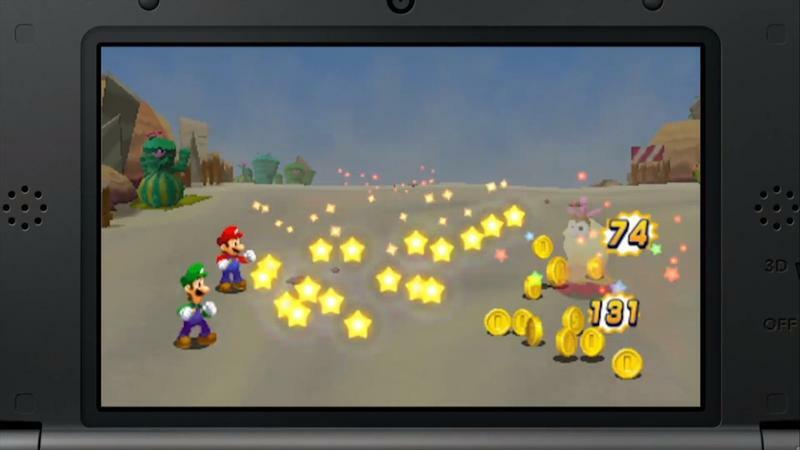 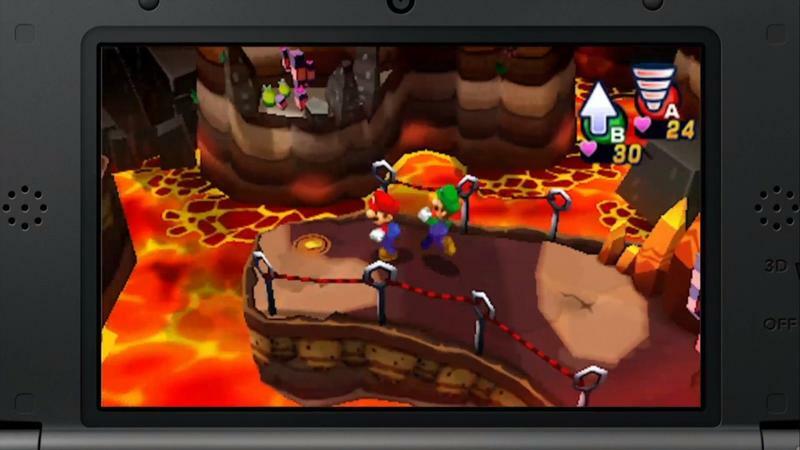 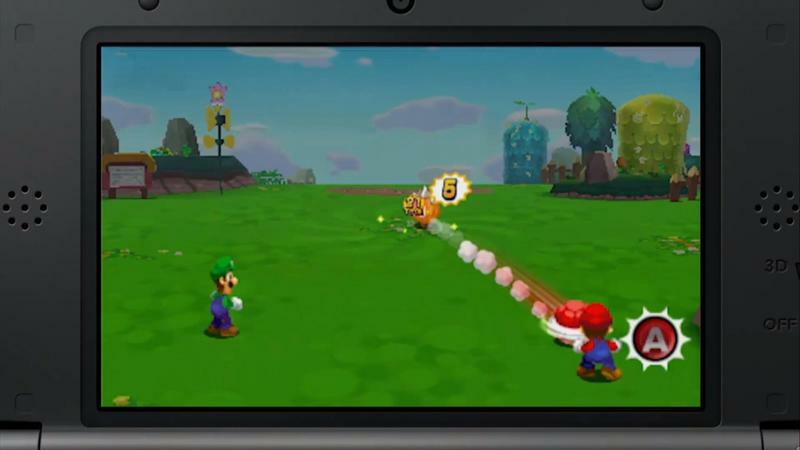 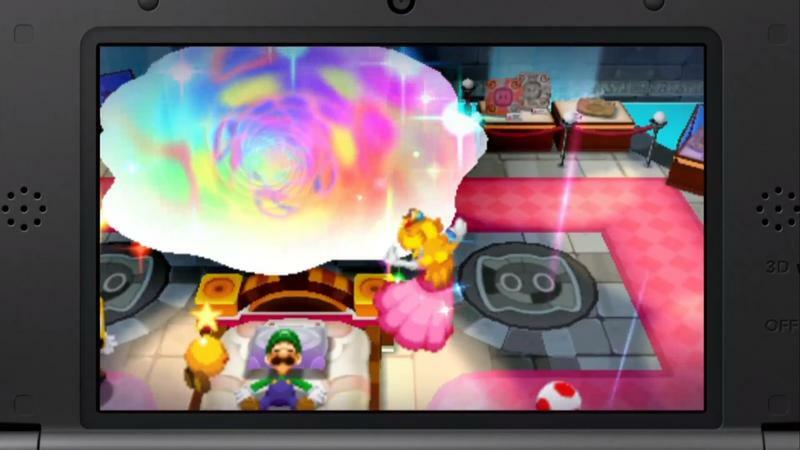 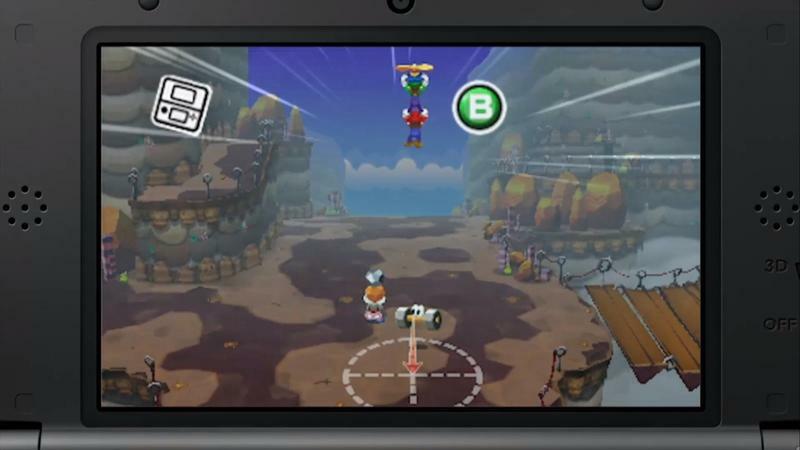 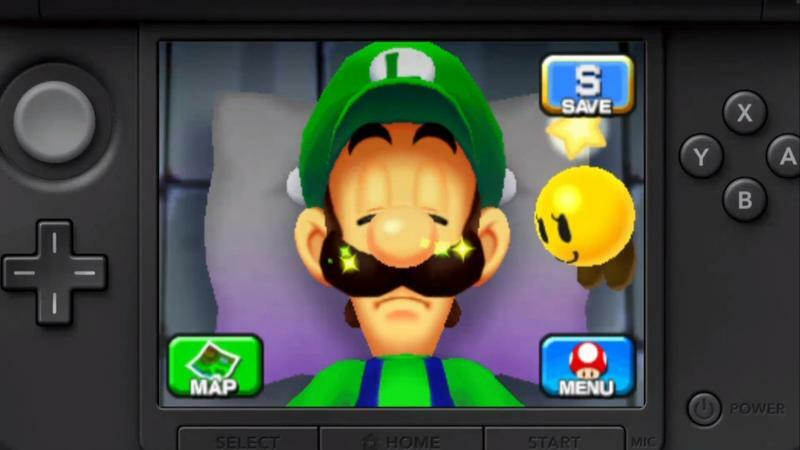 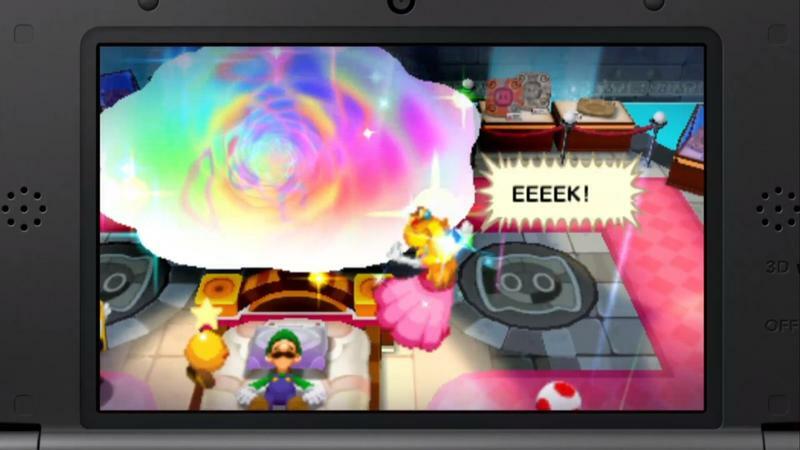 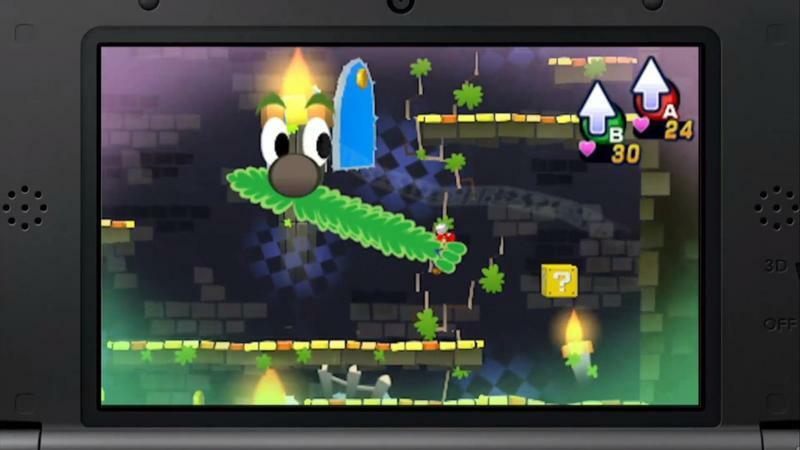 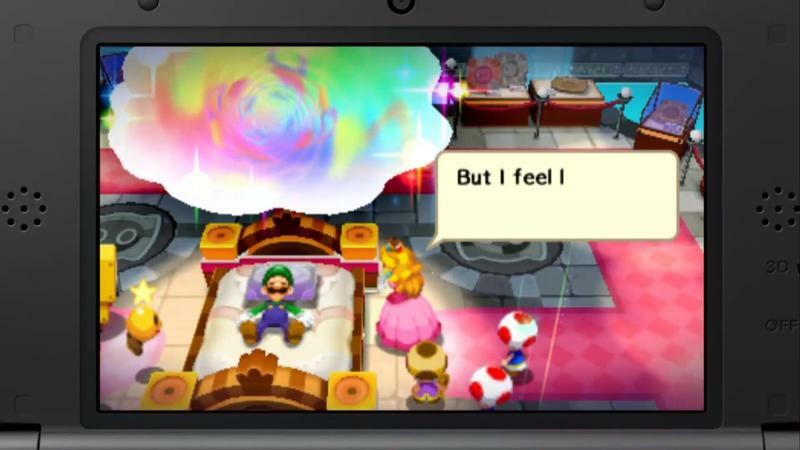 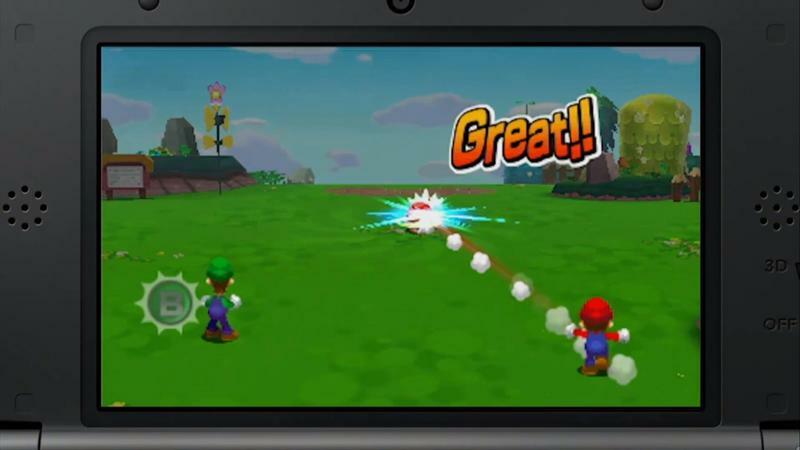 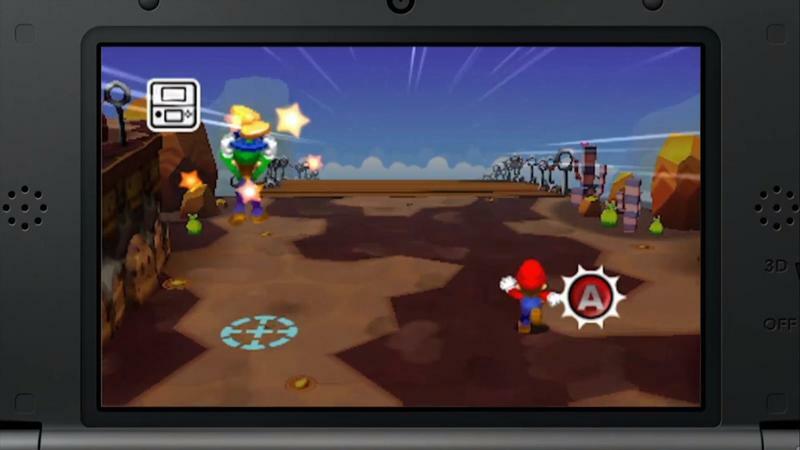 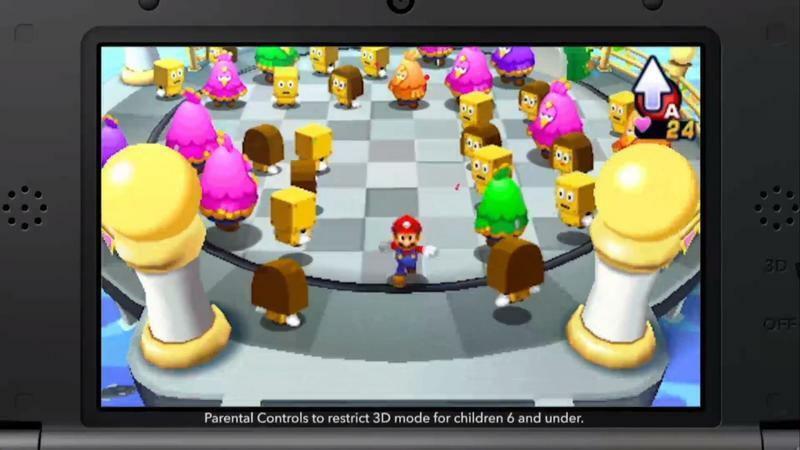 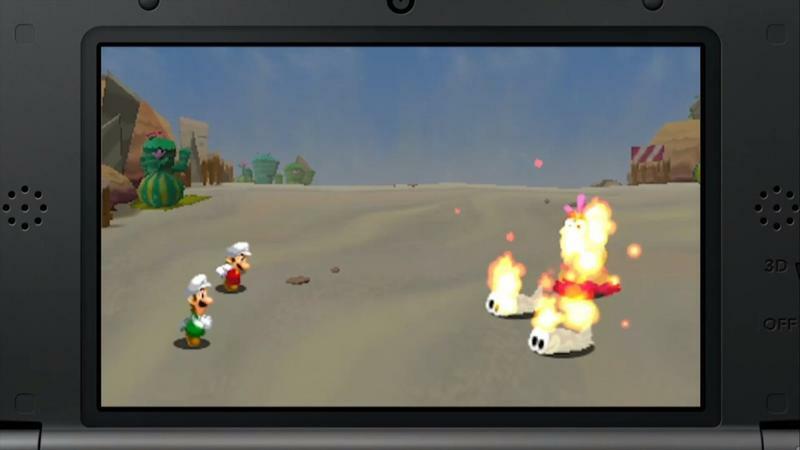 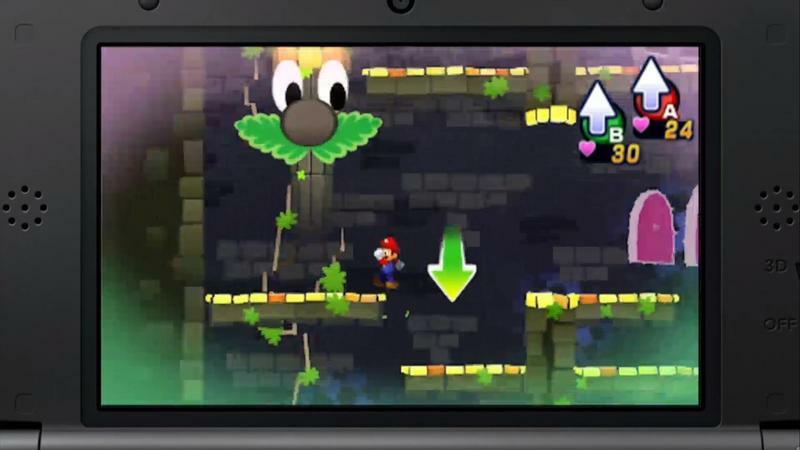 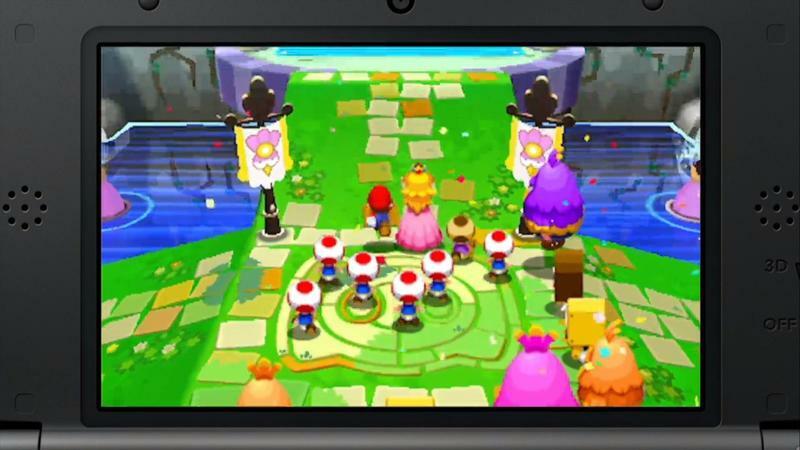 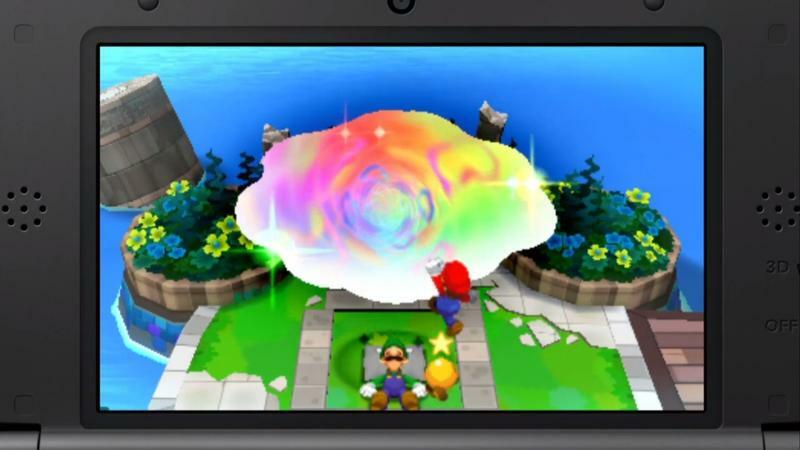 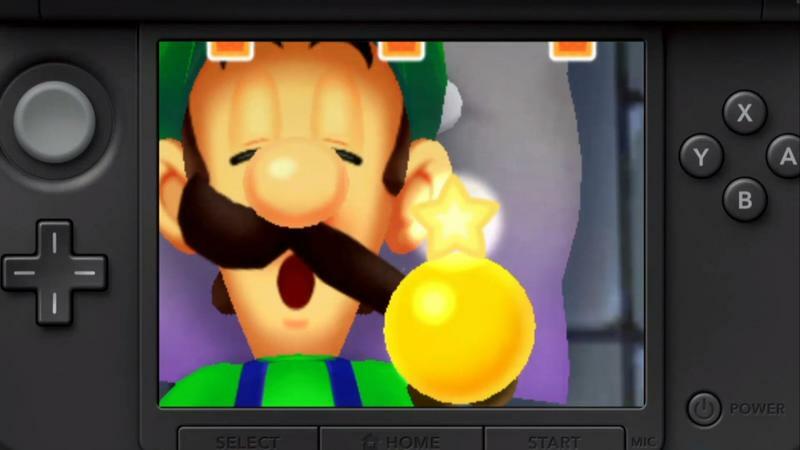 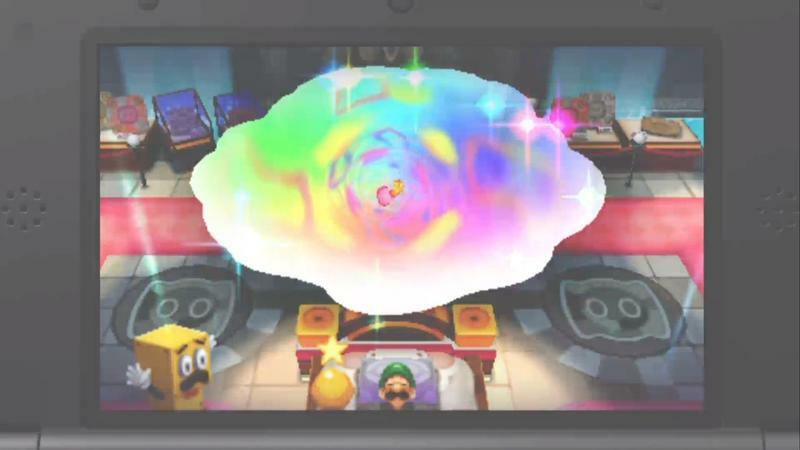 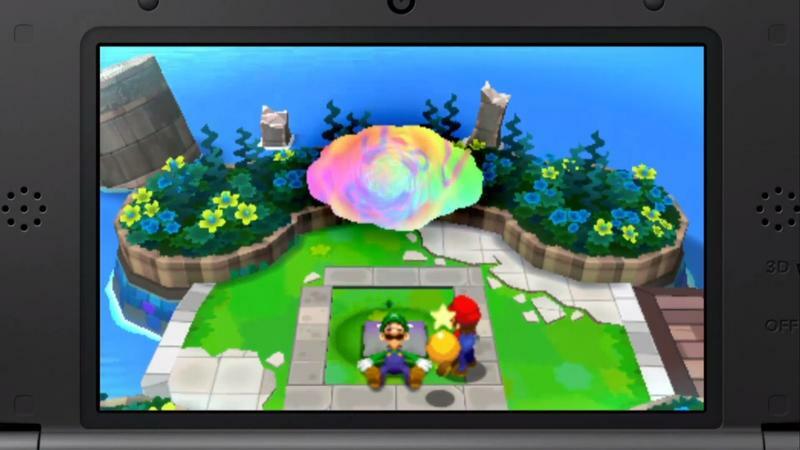 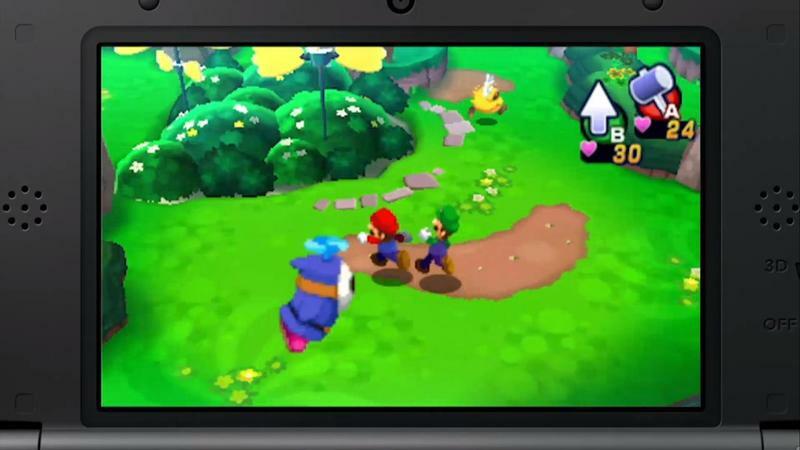 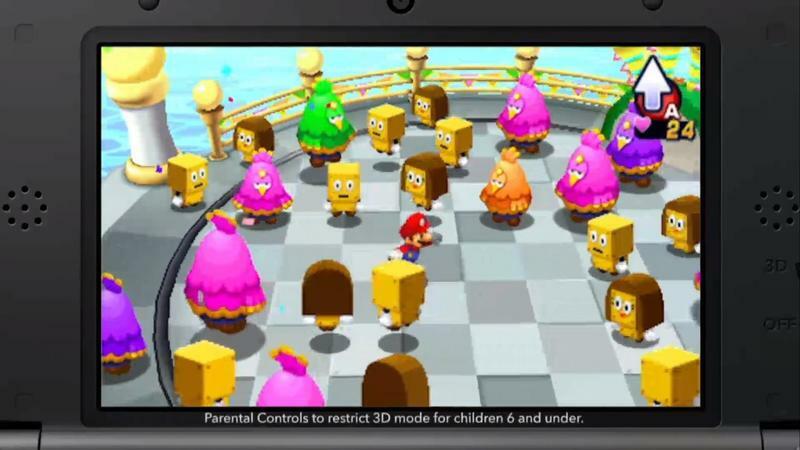 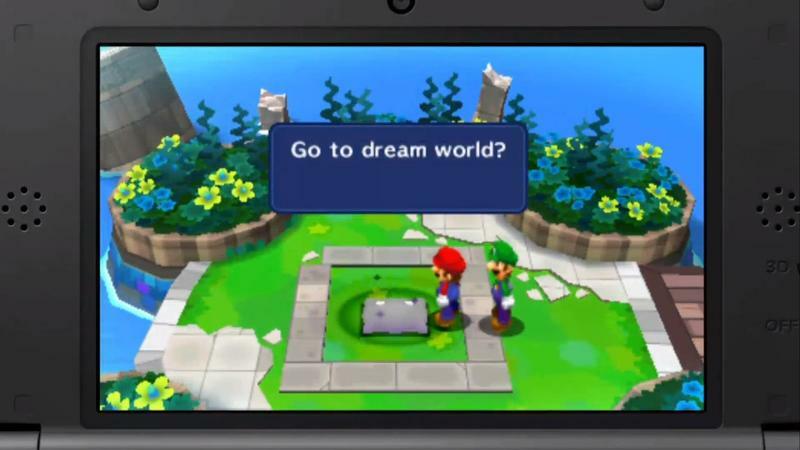 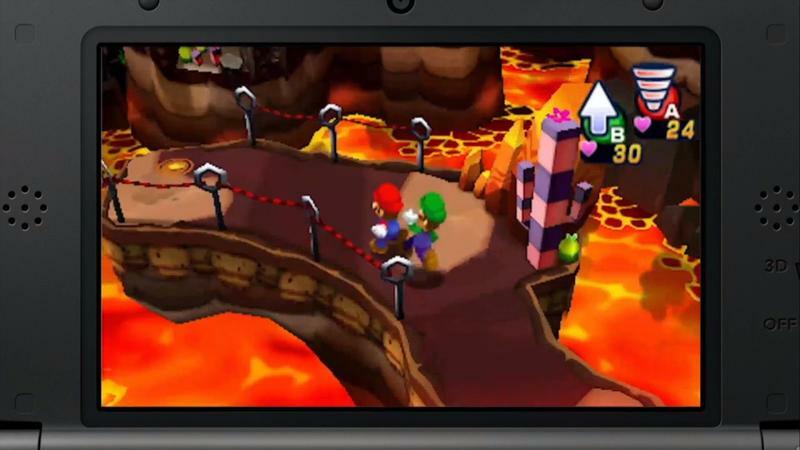 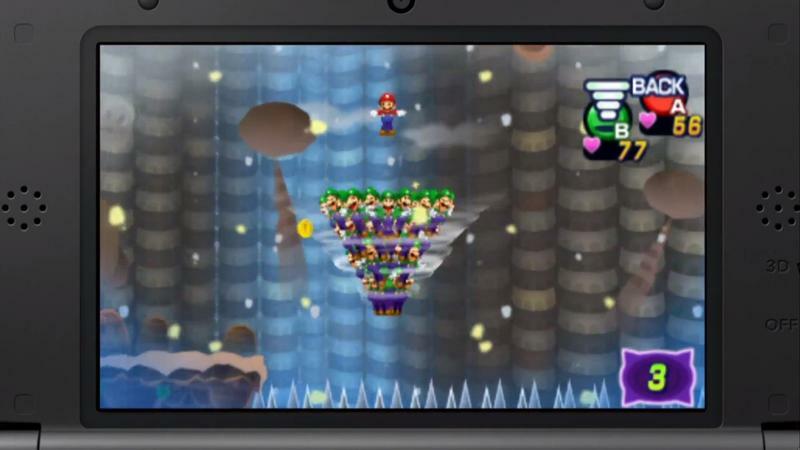 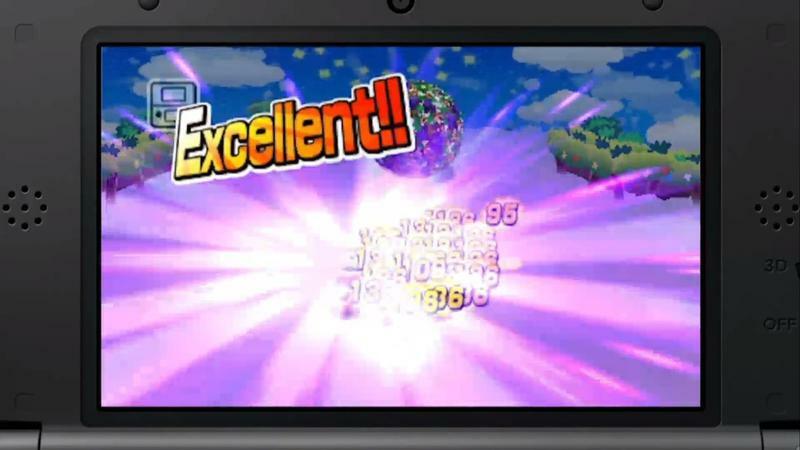 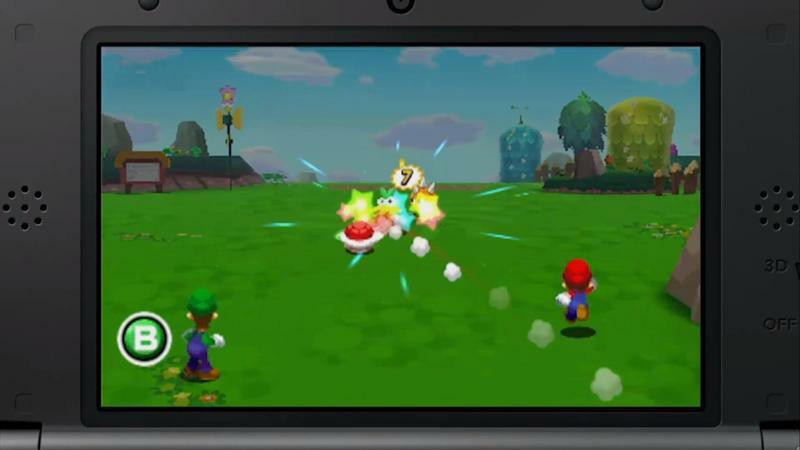 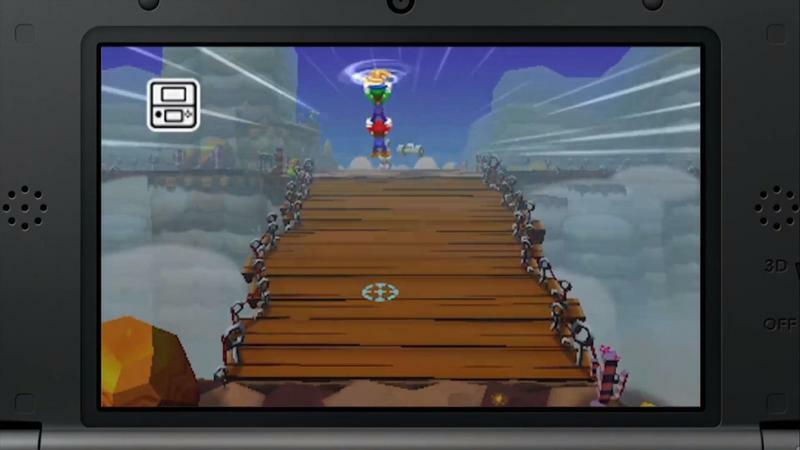 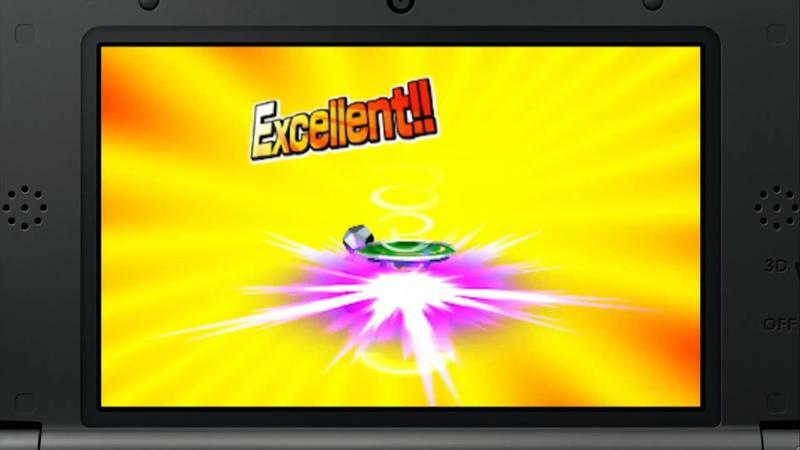 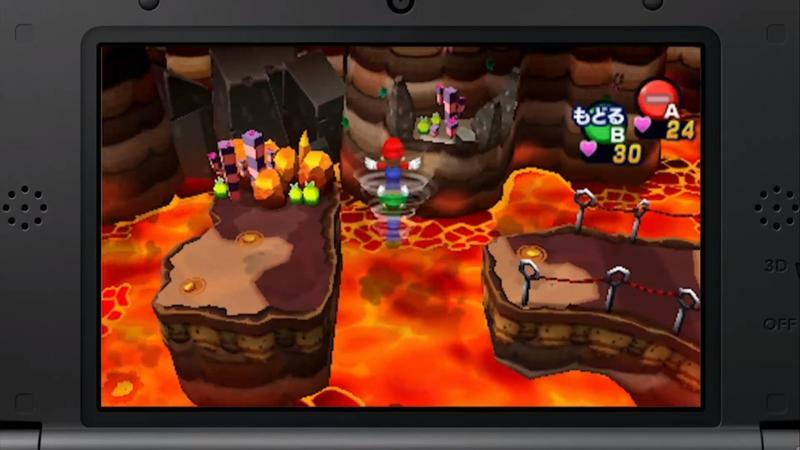 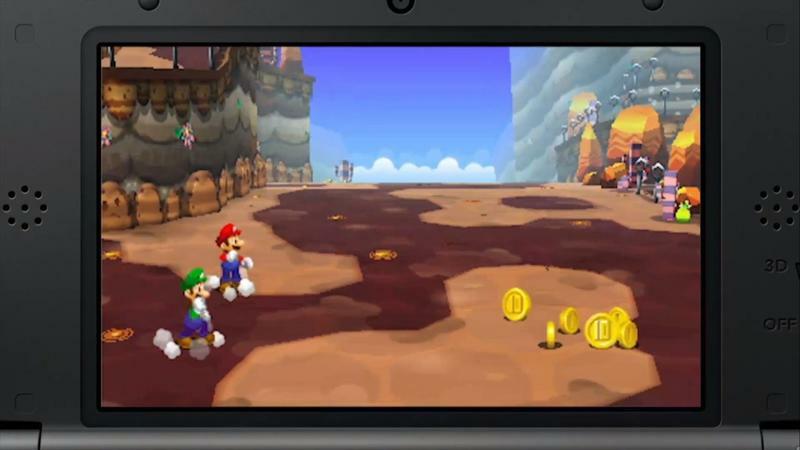 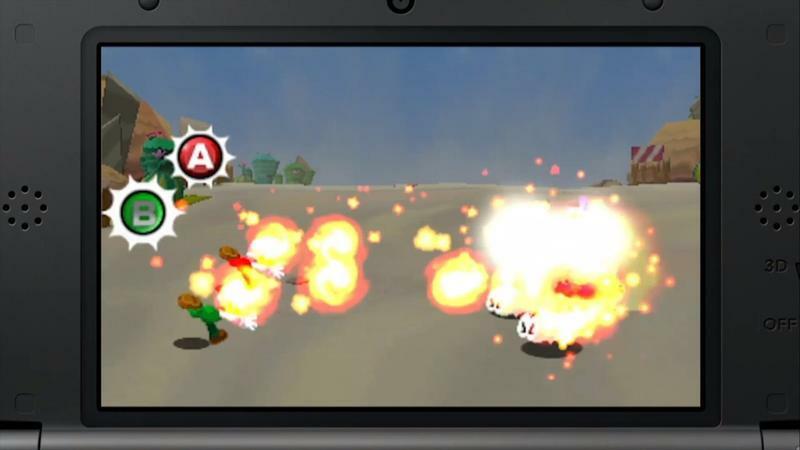 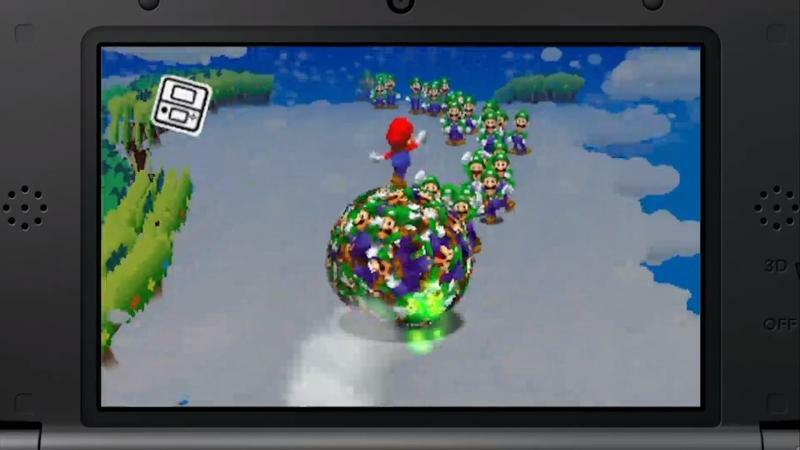 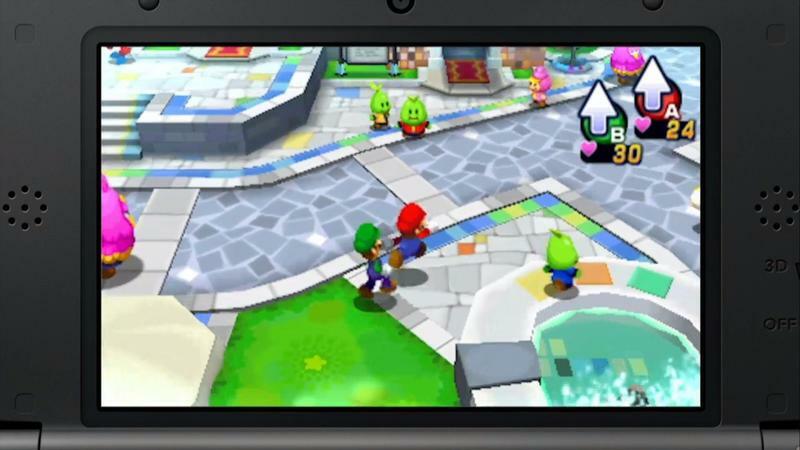 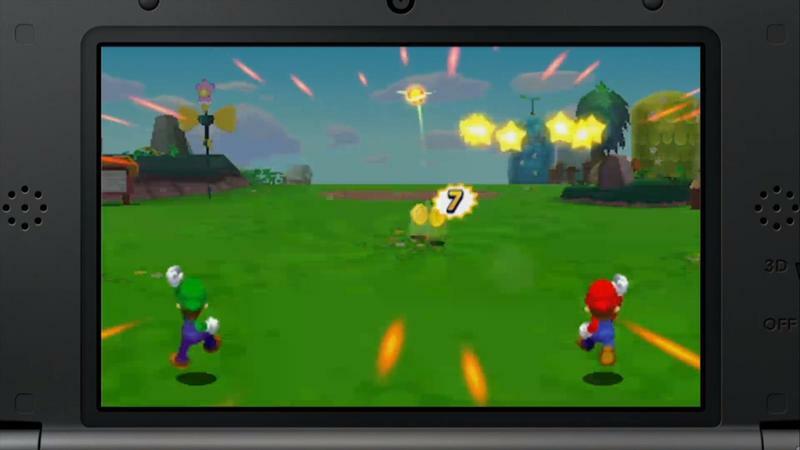 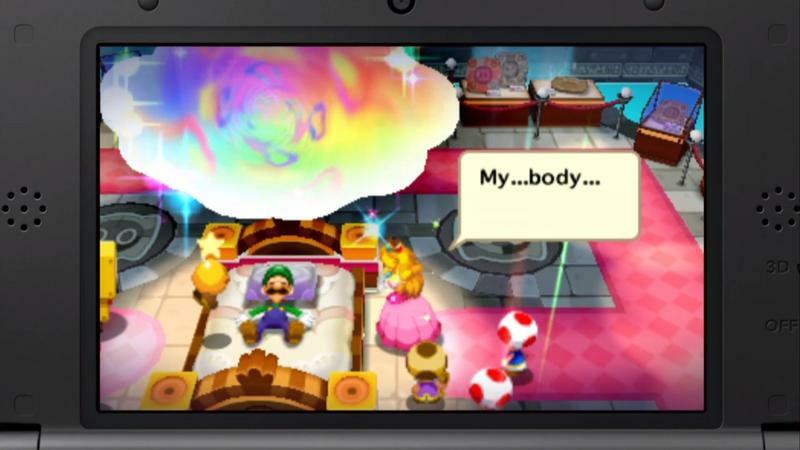 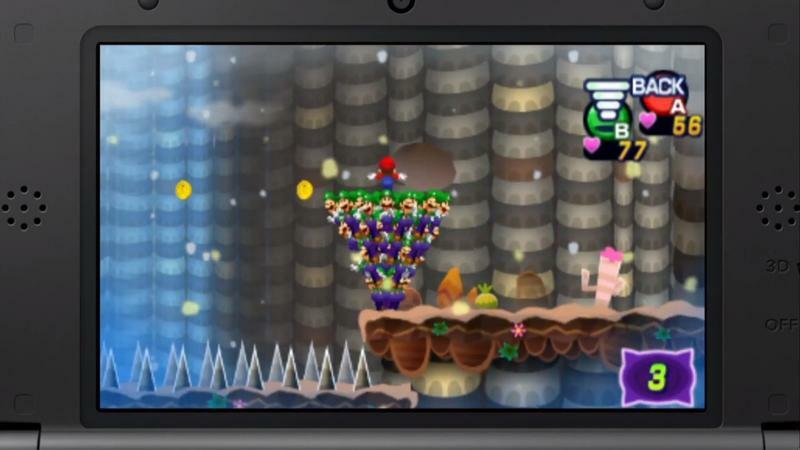 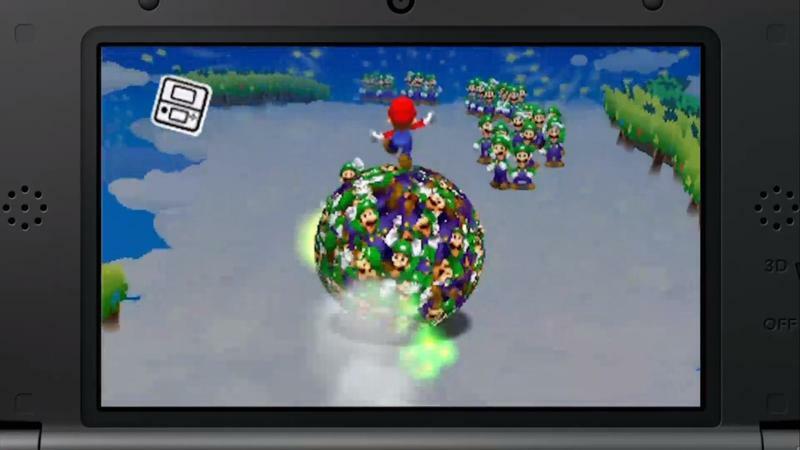 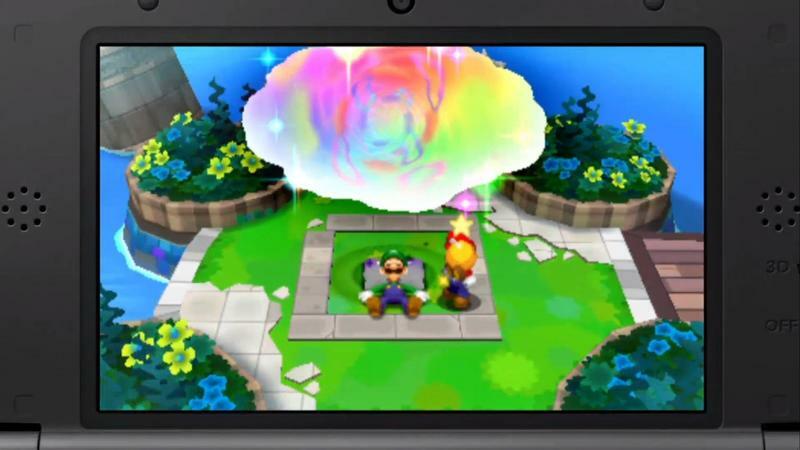 Mario & Luigi: Dream Team is set to release for the Nintendo 3DS on August 11th, 2013.